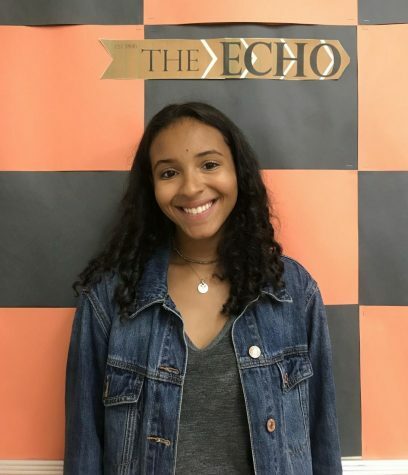 Serenity Cray ('19), Senior Editor, likes to voice her opinions and inform people on the latest topics through The Echo. She enjoys writing news articles and personal journal entries in her free time. When she isn’t typing on a keyboard, enjoying a novel, or with her friends, she is member of the girl’s varsity lacrosse team and is the Assistant Stage Manager for the THS Tech Crew. Serenity is excited to be a part of The Echo and to share her stories with the viewers.